Wow, I have been hooked on this song for the last couple days. 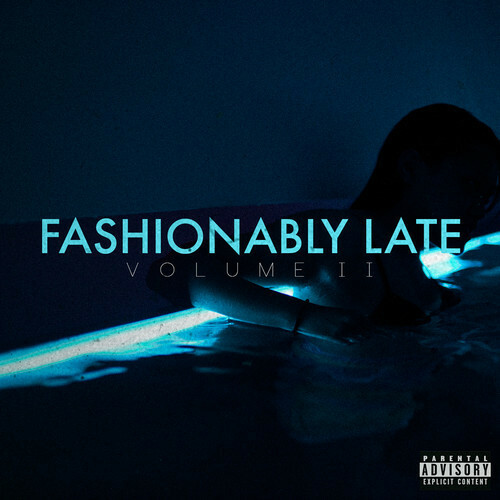 Travis Garland, previously of boy band, NLT, fame, is all grown up and comes out swinging with his Fashionably Late mixtape. Travis has had some decent tracks surface now and again with even the likes of Timbaland attached. “Where To Land,” gives us a smooth R&B serenade over a thumping bassline. Well done, and hope to hear more from Travis. Check out his soundcloud for more. 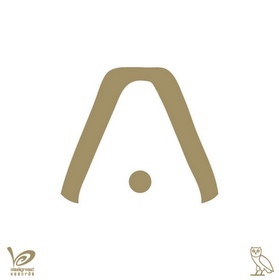 Here is the first track off Aaliyah posthumous release which is supposed to be executive produced by Drake. Timbo? ABX gives us another great mashup from thehoodinternet.com. 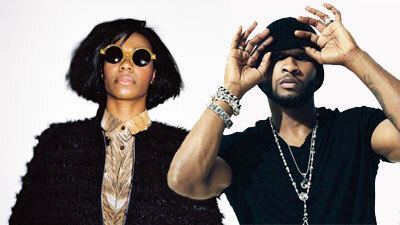 Here they combine Usher’s new single with Santigold’s track. This gives the track a little more rock feel to it with the added drums. Yes, I know, it’s a tragedy that this song is being posted. But I must give people what they want to hear, and this will be on your radio very soon. It’s catchy and sounds like it is made up of leftover beats from David Guetta although its produced by The Messengers (?). Not sure how long this will last before being taking down. A rough version of this song was leaked months ago and was pulled down, however YouTube featured nothing but person after person performing their own cover, blame the power of the internet. 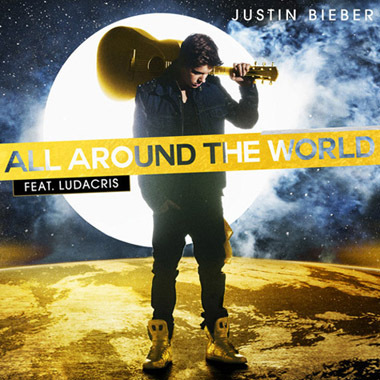 Anyways here is a more mastered version, some say D. Guetta is the producer, a claim he denied on facebook the other day. 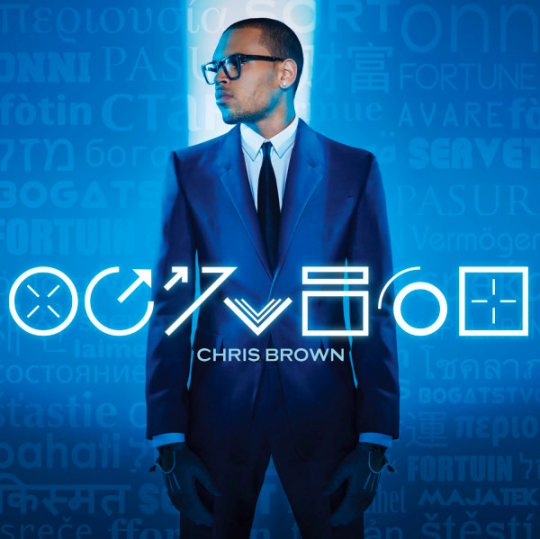 Anyways enjoy, Fortune, coming to stores July 3rd.